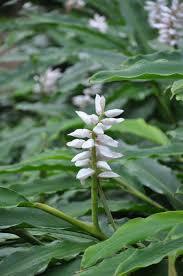 The scent of the lance like leaves when brushed up against is a spicy bouquet of gingerly scent which is unforgettable. 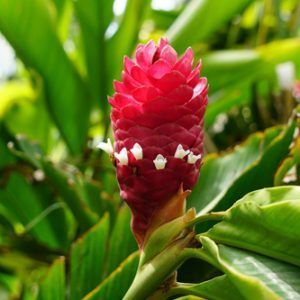 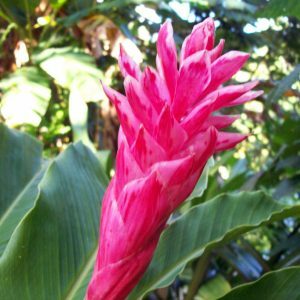 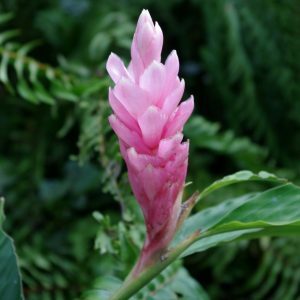 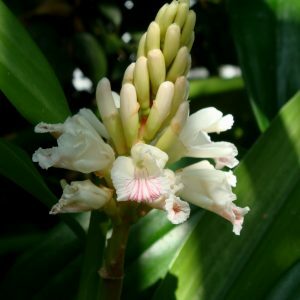 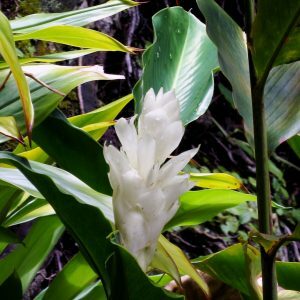 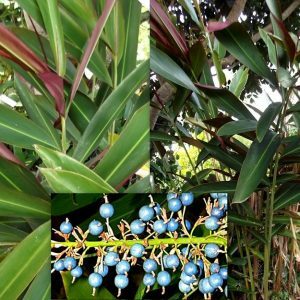 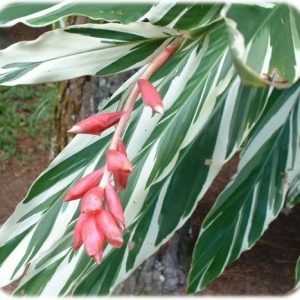 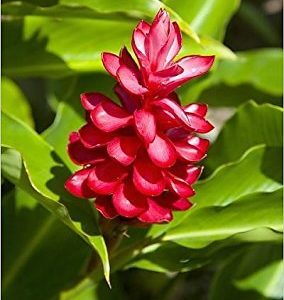 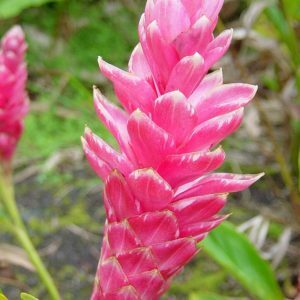 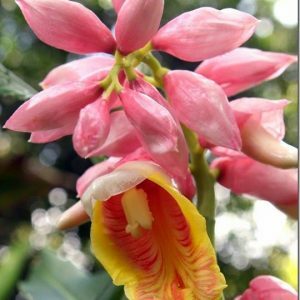 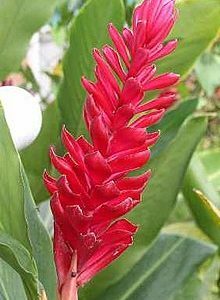 Some of the alpinia listed have different pubesens, waxy cascading shell like flowers or soft cerise bracts of reds and pinks or even cone-shaped. 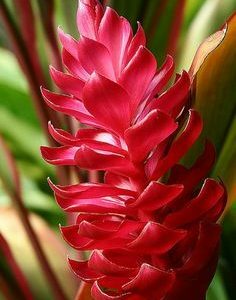 Whichever you prefer, the leaves have that wonderful aroma. 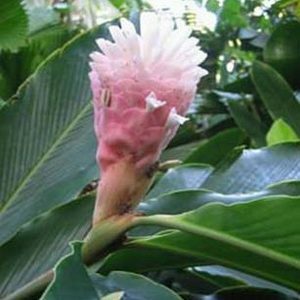 Alpinias are easy to grow requiring well draining soil kept on the moist side and preferring humidity and partial sun/shade. 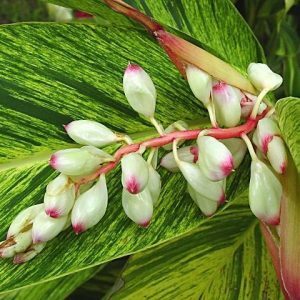 Some varieties will not tolerate periods of cold temperatures and others are more hardier. 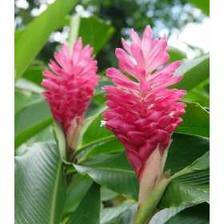 They make very impressive container plants or can be planted in the garden and removed for winter storage.